While this represents only a snapshot of the amazing work being done by Youth Services professionals, we hope you stumble across new ideas and connect to new blogs. Here we go! Our Storytimer of the Season comes from slightly farther afield than the Pacific Northwest but we’d do just about anything for Abby Johnson because she does just about everything for our profession. 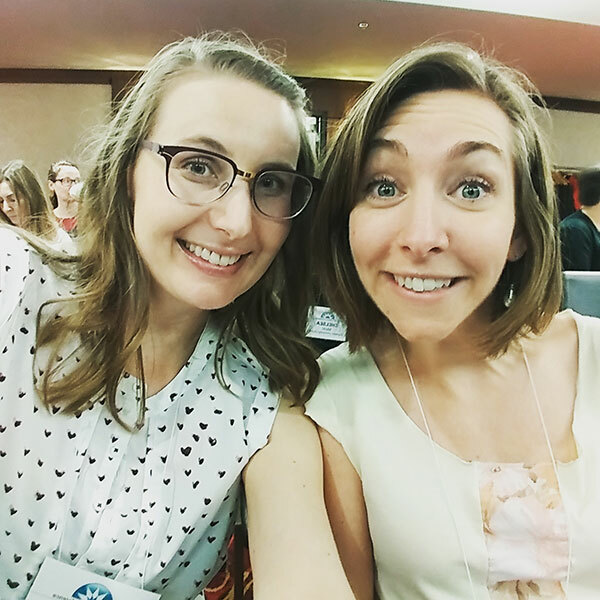 Her recent post on the ALSC blog is a prime example of the everyday advocacy and awesomeness she is about. 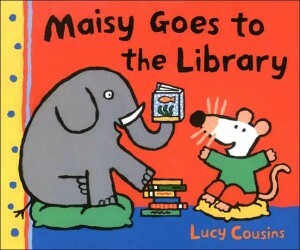 But she doesn’t stop there and neither should you, read up on her storytime ideas, her adventures in reading wildly and just everything else under the library sun at her blog Abby the Librarian. Continuing on, we’ll start with awesome people making awesome things! Check out Mrs Todd’s newest storytime pals Lowly Worm and Huckle Cat both made from Richard Scarry patterns from the 1970’s. Her blog A Librarian Less Ordinary has (among so many other things) awesome craft ideas like Monster Bags! Another blog with wickedly fun crafts, especially for the school age crowd is Pop Goes the Page like these spooky shadow play puppets. 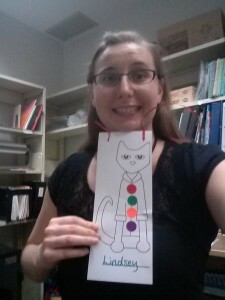 And speaking of puppets Miss Mary Liberry recently posted a rallying cry for puppets as an early literacy tool including some really simple ideas for those of us less craftily inclined. 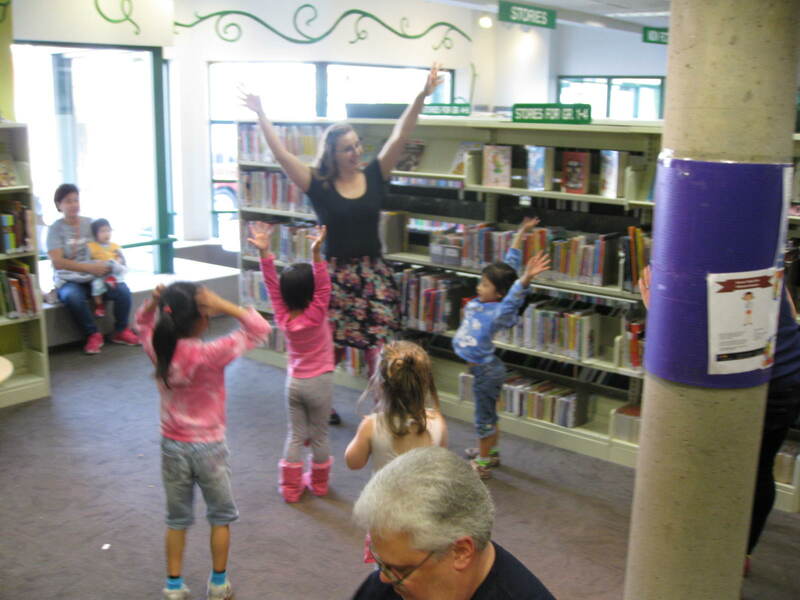 There are some new and very exciting things happening in the online world like our two new favourite blogs erinisinire by librarian Erin Davison and Hands On As We Grow by non-librarian Jamie Reimer. When it comes to quick catch-ups Beth Saxton has started to write weekly round ups on Noted, With Thanks that are perfect for staying current and Storytime Katie writes seasonal In Case You Missed It posts which are broken down into neat categories. The folks at Storytime Underground continue to rock and roll with the launch of Storytime University where you can enroll and start earning badges for professional development. And finally we love Flannel Friday and sharks in equal parts so when they held a special Shark Week themed round up and Anne used Scratch to create a video for Shark Week we could not have been more thrilled! Music programs promote our audio collection – both online streaming and Audio CDs – a part of our collection that is underused. Dancing is a great form of physical activity and appeals to the kids who struggle with being still for long amounts of time. It’s important to offer programs that target multiple different ways of learning. It’s intergenerational – little kids, big kids, aunts, uncles, grandparents – everyone is welcome! And pretty much every single reason listed in this article: The Importance of Music for Children (I never thought I’d link to a Barnes and Noble article but they really hit the nail on the head). 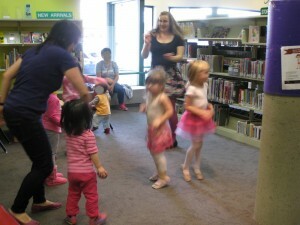 The program lasts for one hour and is a combination of free dance, guided dancing, and musical games. I hold the program in our meeting room and clear everything out except for a table with books and CDs and some chairs in case an adult needs to take a rest. Here’s what we got up to – some of it is the same as my Silly Songs Dance Party, but I’ve added lots of new stuff after listening to over 50 children’s music CDs. 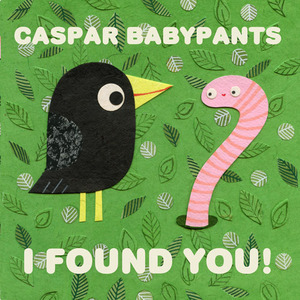 This is a great song to begin with because it is slow paced and has the kids go through each of their body parts and warm them up. 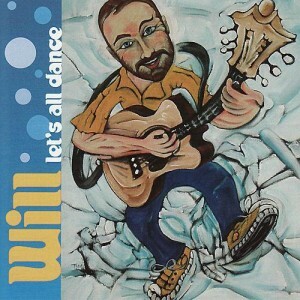 If you have never listened to Will Stroet’s music, stop everything and go listen. A fellow Vancouverite, he is an award-winning bilingual musician who is so flipping awesome. I love using this song because it has simple directions and it includes English, French, and Spanish. Be as ridiculous as possible. For example, I say things like, “Simon says do the worm” or “Simon says do the sprinkler.” I ask for a few kid volunteers to be Simon and their dance moves are usually LOL worthy. What kid doesn’t like being chased? 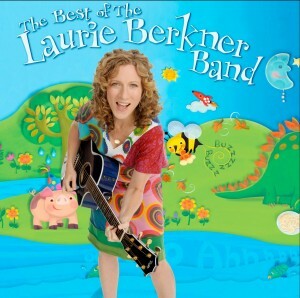 This can get kind of crazy with a large group, but so far it’s been a huge hit as has everything by Laurie Berkner. This song goes through a series of children’s names, giving them the chance to show off their dance moves. I just shout the names of the kids at my program and give them a chance to bust a move. A high energy, quick song with lots of jumping and turning around. I like this song because each animal swims a different way and we pretend to be each one. We also make the bubbles pop over our heads, though I could definitely see using this song with a bubble wand or bubble gun. There are lots of freeze-type songs out there but this is the one I like the best. A huge shout out to Angie for exposing me to Greg and Steve! At this point it’s nice to offer a more mellow song that lets you catch your breath. This tune has simple actions so all the kids have to do is follow along. Let’s Shake by Dan Zanes on Catch That Train! And that’s it! Right now the only prop I have is egg shakers, but as soon as I get scarves and rhythm sticks I will definitely be adding those into the mix. 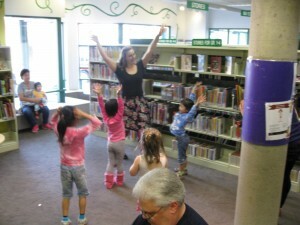 Have you ever held a dance party at your library? Let me know your favourite songs to play! 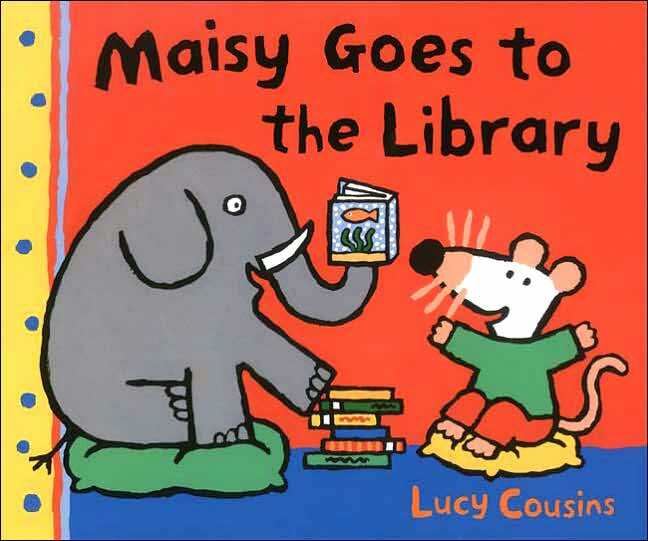 I know, I know, it’s the beginning of October and I’m just now writing about one of our most popular series of Summer Reading Club programs. This summer was the first time we offered iPad programs for kids ages 8-12 years old. I was fortunate to be able to run each of these programs at least once at one of our 20 participating branches. When I was looking for app recommendations, I took advantage of Little eLit and super genius Emily Lloyd. I also worked closely with two of my colleagues, Saara and Nicole, to select the apps for each program. I thought it’s only fair to give back to the community by sharing the apps we used and how they worked. For each of these programs we registered 18 kids as we were limited by the physical number of iPads we own. We also provided bookmarks with the list of apps used and challenges the kids could complete. For the first 15-20 minutes we split the kids into groups and briefly modeled how to use each app. Then we let them play, while we answered questions, interacted with the kids, and encouraged them to complete the challenges. Our SRC theme was Funny Business, so we tried to find apps with a high LOL factor. All of these apps are free. 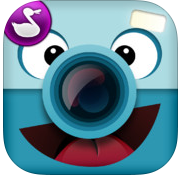 Verdict: ChatterPix Kids stole the show (see my demo below!). Kids can create talking pictures and there were many a talking poop creations. Runner up was Sock Puppets – kids loved changing the sound of the voices and working with others to create their show. SparkleFish and Mad Libs only appealed to a small crowd, and I could have probably just gone with Mad Libs. The only added feature in SparkleFish is it lets kids record the missing word, rather than choosing or typing it in. Singing Fingers was kind of a dud – cool concept but it was a bit finicky. Many of the kids loved BeBop Kids which allows you to mix your own beat. It was just a cacophony having 18 kids in one room all playing different types of music. Here’s me having some fun with ChatterPix!